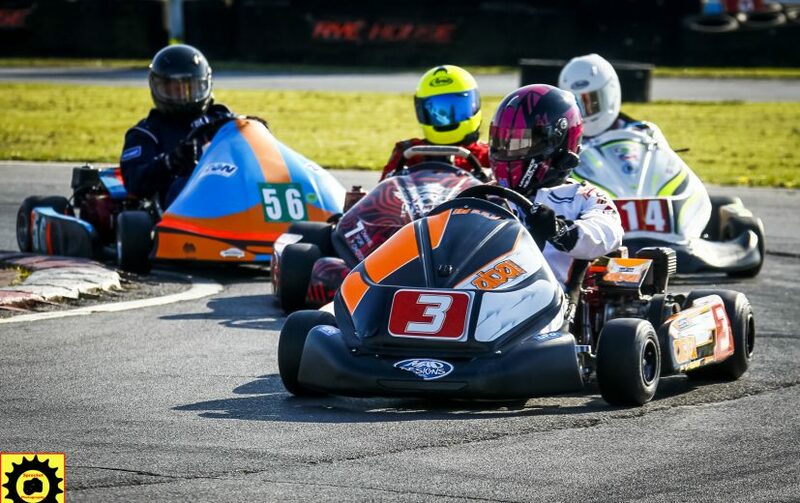 Over the last couple of years, we have seen an influx of brand new teams join the series from all different backgrounds – be it in Corporate Karting, other series or completely green and something they are keen to get into. We speak with Michael March who heads up March Racing. Not only is this their first season in RHPK, but their first season in any owner driver pro-karting. The team is just one of many competitive clubman front runners who are looking to win the 2017 Clubman Championship this year. Just to re-cap for some of our newer teams, can you please introduce the team? We are March Racing. Team Drivers are Paul Yetton, James Perry and Myself Mike March. 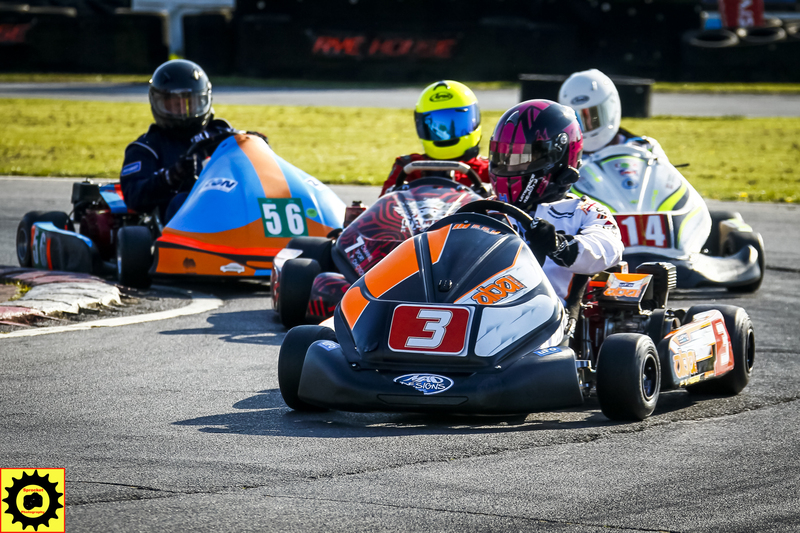 As a brand new team this year how have you made the transition from Hire Karts to Owner Driver Pro-karts this year? The obvious difference is the standard of driving in RHPK. All we wanted to do at the start was keep out of the Supers way and get a feel for our own pace early on. But after 2 races we all felt more comfortable about things and then we could really start to push ourselves and the kart. 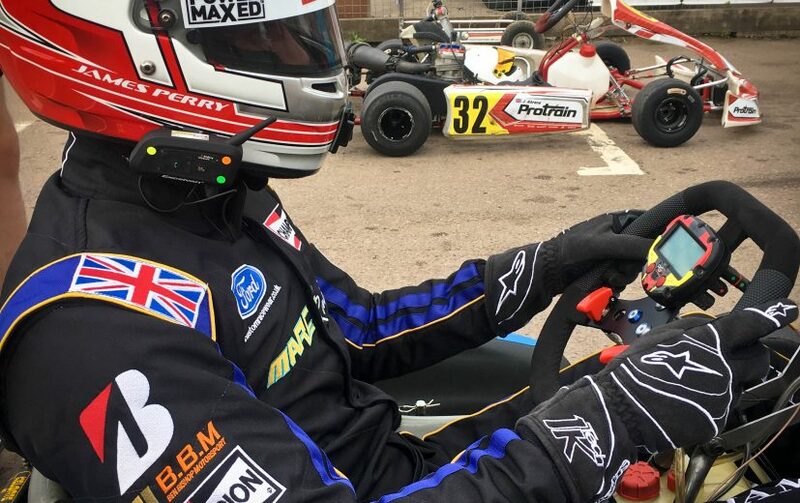 But the hire kart series that that we raced in (Senna Cup and Lotus Cup) was a fantastic learning curve for us to be able to step up to Pro Karts. March Racing is backed by a Super Team this year. 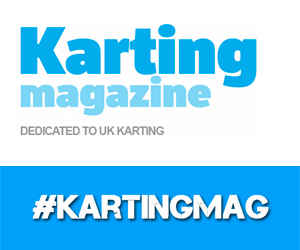 How important has that been into the learning of the series and Pro-Karting? Will you be backed next year? 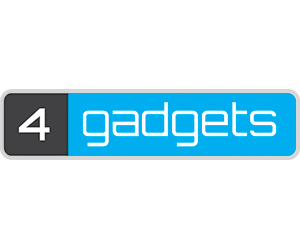 Teaming up with ABA and BBM (Ben Bishop Motorsport) this year has indeed helped us massively. We have learned so much from these guys. I think I can safely say that this has gained us 2 years of experience. Being around Ben, Andrew and Piers and watching and listening to them and taking there advice on to the track has been awesome. 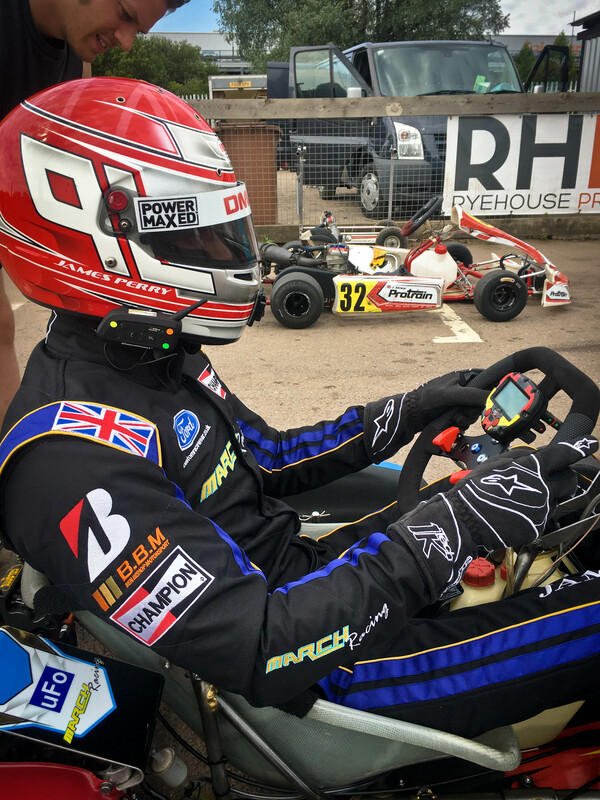 Also having Andrew Bishop (Ben and Andrews father) aka Mr B as our team manager on race days has made a huge difference with his wealth of experience and expertise in Karting. March Racing backed by ABA Racing (#3) this year. So 4 Rounds in, 5th on Saturday, how has March Racings season been so far? With the level of competition in Clubman this year it’s a great surprise for us to be sitting in 2nd position behind JND after 4 rounds. Our expectations were very low at the beginning of the year but it has really helped our confidence as drivers to be competing at the front along with the likes of JND, Polish Lambo, Amigos, Ka Racing and HRS 2. You currently sitting 10 points behind JND Racing, arguably in the last couple of rounds on paper you have been on of the teams to beat – with 5 rounds to do – can you claw it back? Absolutely, we are very positive about the 2nd half of the season. Our team is a very strong unit and we really do believe that if we approach each race with the same mindset and tactics we have every chance of putting pressure on JND and the other teams who are close behind us. I think it’s going to be very close in Clubman. Almost to close to call. But I think Polish Lambo will have a great 2nd half of the season. They have been very unlucky up to now. We need to watch out for them. Given March Racings pace this year, there is a possibility that the team will be moved up to Supers next year, what are your thoughts and is that in your sights yet? I think it’s a possibility. And if we do go on to Supers then we would love the opportunity and give it 100%. Weather we go up or stay in Clubman we will enjoy every minute of it. We look forward to seeing how well the Championship unfolds in Clubman this year!